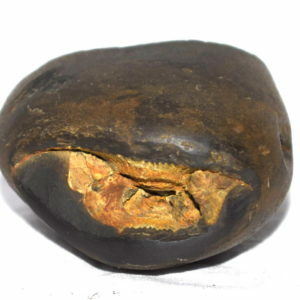 KamsyaVarna Matsya Shaligram Fish Shape , Yellow / Copper color body , Single opening on head side having 2 clear small chakras , with single big chakra on the tail side . 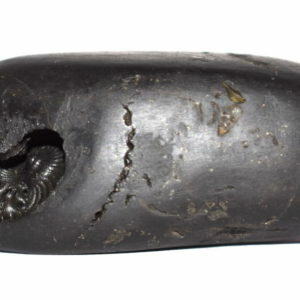 ChitraVarna Matsya Shaligram Fish Shape , Single opening on head side having 2 clear chakras , Black copper color , Vanamala Marks . 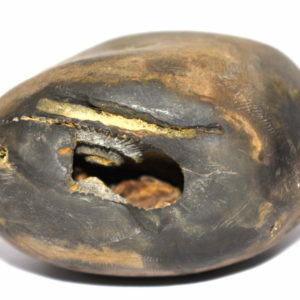 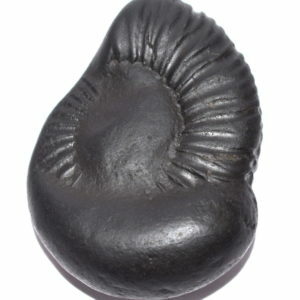 Shakti Matsya Shaligram Fish Shape , Single opening on head side having 2 chakras , with big opening on tail side having 2 chakras , with dot marks and shakti linga marks . 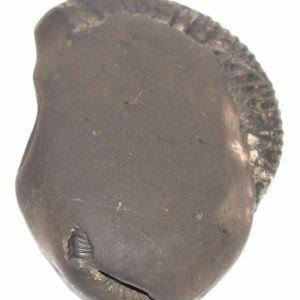 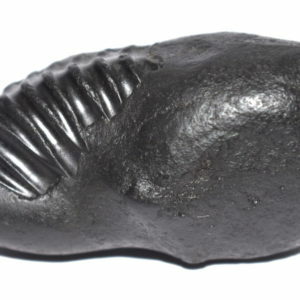 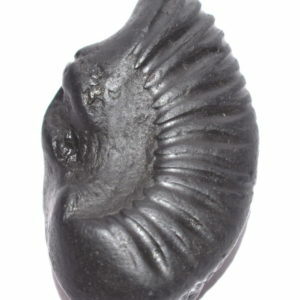 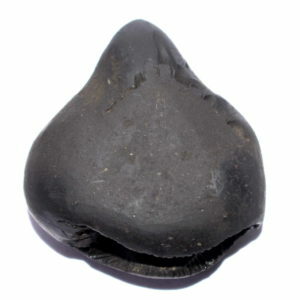 Chitravarna Matsya Shaligram Fish Shape , Copper color body , with 2 small chakra on head side opening and 2 small chakra at the tail side opening . 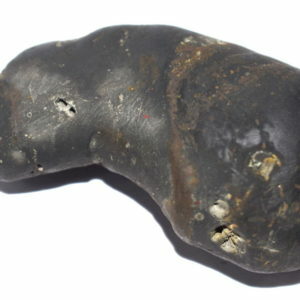 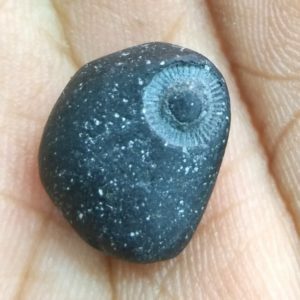 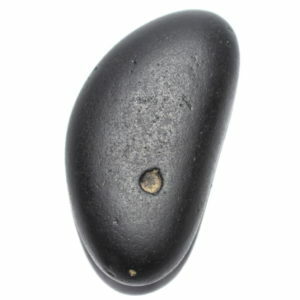 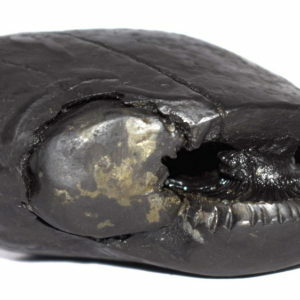 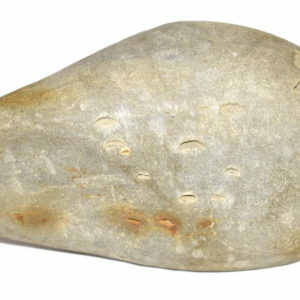 Chitravarna Matsya Shaligram Fish Shape , Black color , Smooth and Long body , Single long opening with clear chakra marks on the head side opening , With single chakra mark on the tial side , fish sign , Vanamala marks . 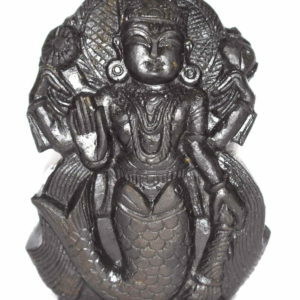 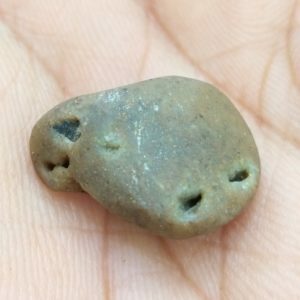 Sushirankita Matsya Shaligram Fish Shape , Mix copper color body , Dots marks all over body , 3 opening with 2 chakras in each (head side 1 opening , tail side 2 opening ) , with hole / cavity on the tail side with chakra marks . 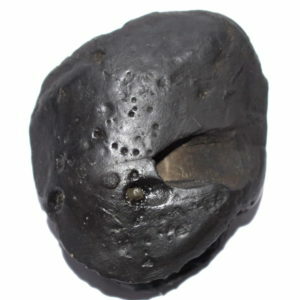 Kamsya Varna Matsya Shaligram Fish Shape , 2 Chakras inside opening on head side , 1 chakras on tail side , Yellow Color Body.